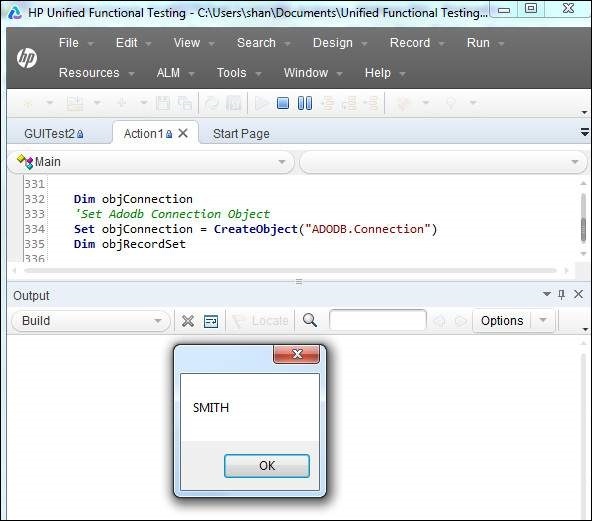 ADODB has 4 properties or methods with which we will be able to work with the databases. 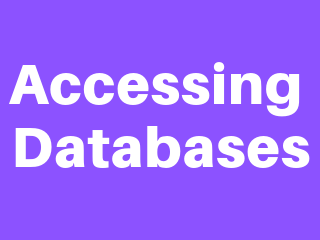 Now Let us see how to connect to the database with the following parameters. DBQuery = "Select NAME from dbo.EMPLOYEE where AGE = 29"